BREAKING! Zimbabwe nixes Dr. Palmer charges-WHAT?? WESTERN ZIMABWE 10/12/15 – Outrageous is the only word to describe this action by the Zimbabwe Government. 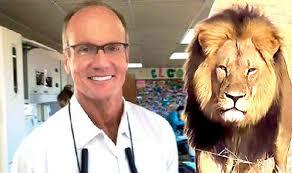 As is well known world-wide, Dr. Walter Palmer, a nerd-like dentist from Bloomington, Minnesota cruelly killed Cecil the Lion which was not only an ILLEGAL killing but an inhuman one. However, "Dr. Palmer's hunting papers were in order," stated Environmental Minister Oppah Muchinguri-Kashiri, earlier today. "Consequently, he cannot be charged." Yes, his papers were in order since he paid thousands of dollars for the privilege (and his personal joy) in brutally killing the well known and loved lion, Cecil. 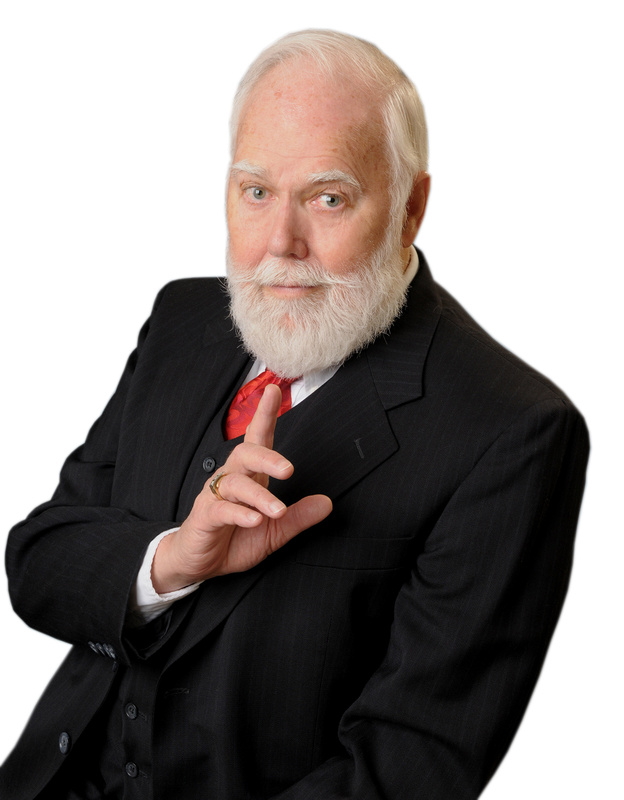 Palmer's "contribution'' to Zimbabwe, along with hundreds of other psychopaths who experience full internal pleasure in causing suffering and killing to prove their manhood, fills the coffers by $45 million each year. And that is what it is all about. This is an important source of income to this poor southern African nation. And, once again, that is what this outrage is all about, money. And yes, this was an illegal hunt. The permit purchased by Dr. Palmer was good only for the protected wild animal habitat in Hwange National Park. Even so it is strange that this hunting ground is established for the 'protection' of wild animals. Even so, according to law, this is a legal place to bring down big game so the hunters can cut off the heads of those they kill to display over their mantles. But Dr. Walter Palmer did not kill Cecil there, but lured him, with an animal carcass dragged by his car to the OUTSIDE of this protected area and there, shot the unsuspecting lion with a bow and arrow. The arrow entered Cecil's magnificent body, tearing through his organs leaving him in unspeakable agony as his intense roars verified. Cecil desperately tried to find a place where he could at least die peacefully, but Dr. Palmer stalked the wounded lion, and after 48 hours found him, and with his bow and arrow, gleefully finished him off. So Cecil was ILLEGALLY killed OUTSIDE the permitted area. So Palmer's permit did NOT cover that area. Yet he was not charged in that crime? AOL, who reported on this story sent someone there to inquire, stating, "We approached the police and then the Prosecutor General, and it turned out that Palmer came to Zimbabwe because all the papers were in order," said Muchinguri-Kashiri to reporters. NO THEY WERE NOT by any stretch. That permit was not valid outside that park. Even so, this entire horror was allowed to take place because of MONEY! Forget Zimbabwe as a tourist destination. Johnny Rodrigues, the head of the task force, which first reported news of Cecil's killing, stated: "The fact is the law was broken. We are going to get our advocates in America to actually see what they can do to bring justice to him (Cecil). The U.S. Fish and Wildlife Service previously said it was investigating the killing of the lion. Let us make certain they do. The voices of those who care need to be heard. What is even more amazing, are those who continue to come to the dental offices of Dr. Walter Palmer, encouraging him by making him richer. Are they mad? Those patients should not only have their teeth examined but their entire heads as well. Surely there is a craniologist in that area.